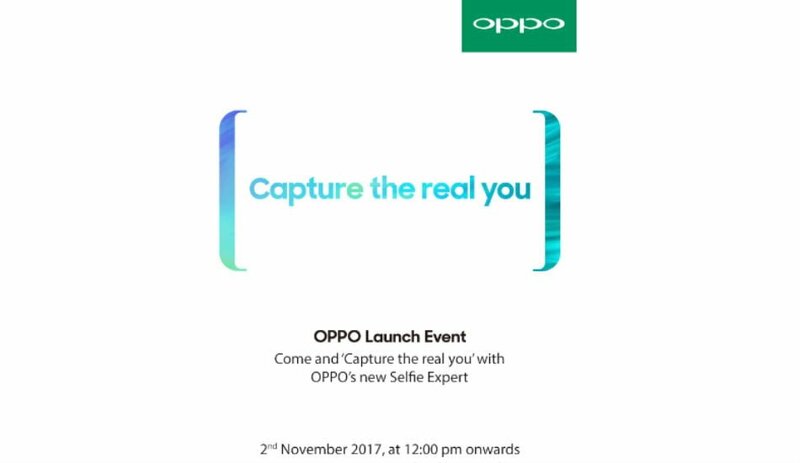 Oppo is expected to launch a new smartphone in the Indian market on November 2 as the company has sent out media invites for an event to be held in Mumbai on the said date. The invite clearly shows an Oppo smartphone with slim bezels on top and bottom. This falls in-line with the Oppo F5 launch event of other countries. That said, it’s safe to assume that Oppo will launch the Oppo F5 itself in India on November 2. Just a two days ago, Oppo confirmed that it will be launching the Oppo F5 in markets such as India, Indonesia, Malaysia, Myanmar, the Philippines, Thailand and Vietnam. Oppo will be first launching the Oppo F5 in the Philippines on October 26. Having said that, Oppo has already confirmed a few details of the Oppo F5 smartphone such as 18:9 aspect ratio display and dual rear cameras. The Oppo F5 is rumoured to have a 6-inch display with a resolution of 1080*2160 pixels, and the slim bezels on top and bottom make the device feel compact in hands. Another highlight of the Oppo F5 will be the dual front-facing camera. The Oppo F3 and F3 Plus arrived with dual selfie camera, and the Oppo F5 will also follow the suit. The smartphone will have two cameras at the front, but the implementation is not yet revealed by the company. However, rumours cite a 20MP camera can be seen at the back of the Oppo F5. Furthermore, there are not many details about the hardware as well. The Oppo F5 is still speculated to come with three SoCs- Snapdragon 625, Snapdragon 630, or the Snapdragon 660. The device will have 4GB of RAM and 64GB of internal storage, and rumours point out a 6GB RAM variant of the Oppo F5 as well. So, the Oppo F5 will be a mid-range device, and several renders of the smartphones are already leaked online, which suggest a similar design as the Vivo V7+. 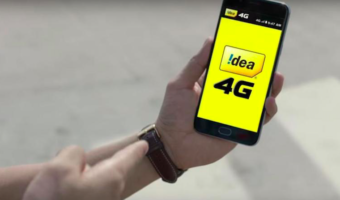 The price of the smartphone is still unknown.